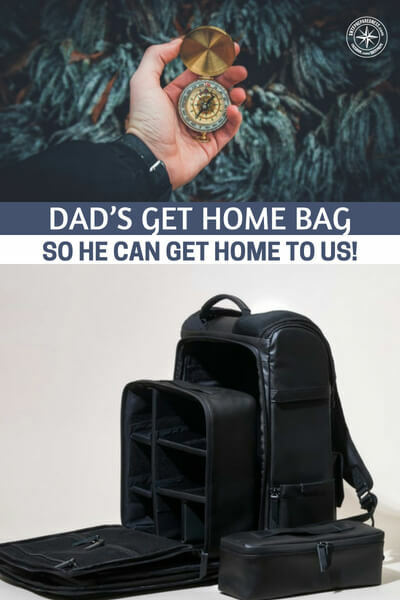 Dad’s Get Home Bag – So He Can Get Home to Us! 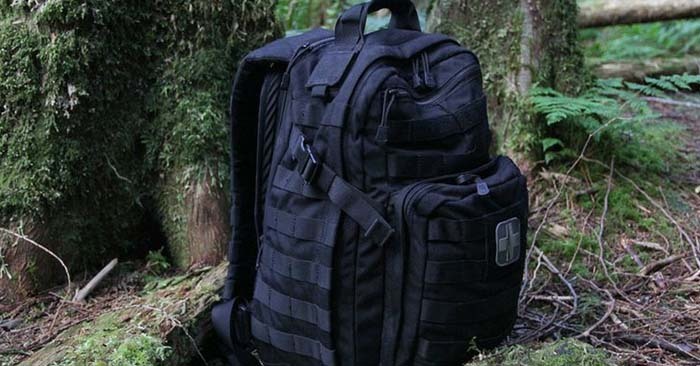 While much of the prepping world is wrapped up in the idea of the bugout bag, I think we could all benefit more from having a get home bag. This is the bag that assures you can make it home from work or from that day trip. This is an incredibly important consideration. When you realize that all of your preps are actually at home and you are at work when a disaster strikes, that’s a big deal. How do you get home if we experience an EMP and the car doesn’t work? Enter the GHB. Now this article comes from a very interesting angle. Its written by a woman and it is describing the Get Home Bag that is used by her husband to assure he can get home. That is a powerful thought in its own right.